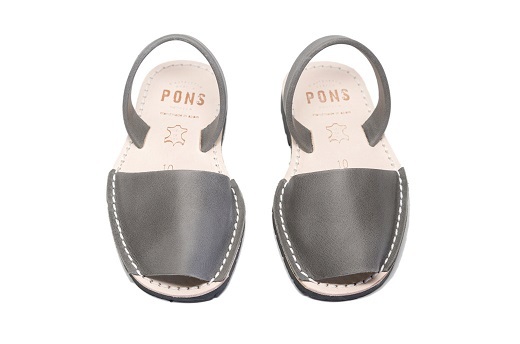 Our Kids Classic Pons in Gray are an easy neutral to match any stylish ensemble. Handcrafted on the Spanish island of Menorca, our kids avarcas are produced with high quality natural leather and have a lightweight rubber sole for continued comfort and durability. 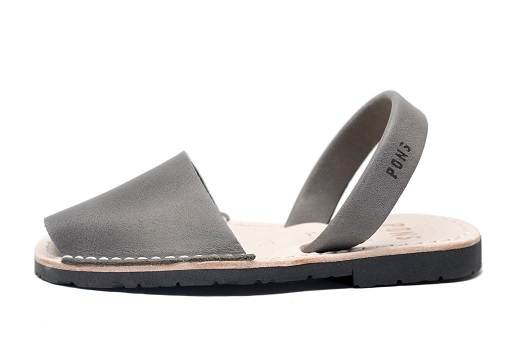 Let these gray beauties take your kids on their wildest adventures!